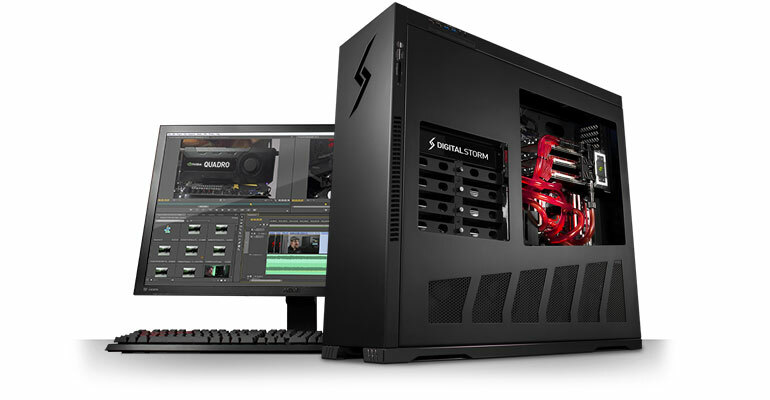 Digital Storm video editing workstations are designed to dramatically cut down render times and handle even the most intensive multi-layer effects with ease. 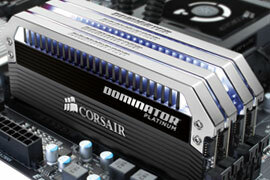 Do more in less time and get ahead in today’s market with a custom high-performance workstation computer. 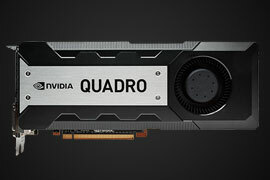 Experience an improved workflow environment with a NVIDIA Quadro GPU that seamlessly integrates with Adobe’s Mercury Playback engine. Digital Storm video editing workstations unlock impressive performance gains and eliminate the need for time consuming render previews, even with multiple HD video layers and effects simultaneously. Storage is a crucial part of video editing, having enough free space and fast read/write speeds can make or break deadlines. Digital Storm video editing workstations provide ample storage solutions from lightning fast SSDs to high capacity mechanical drives. 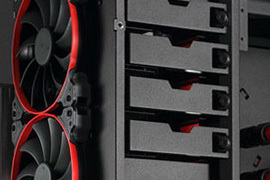 In addition, customize a workstation with a RAID configuration to help safeguard data. Having the luxury of a large system memory configuration allows for quick, seam-less transitions between compositing and editing. With the support of up to 128GB of high-performance DDR3 memory, Digital Storm video editing workstations allow creative professionals do more in less time and increase the scale of projects with ease. Nothing can stop a huge workflow process more than a frustrating system lockup. 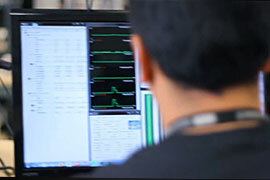 That’s why every video editing workstation is extensively tested and must past our battery of tests, which check for performance bottlenecks and overheating issues. Once a system leaves our facility, you’ll know it is ready for even the most intense video editing projects.